Welcome to another Trip Report Tuesday post! Today I'll be sharing our final evening at Epcot. 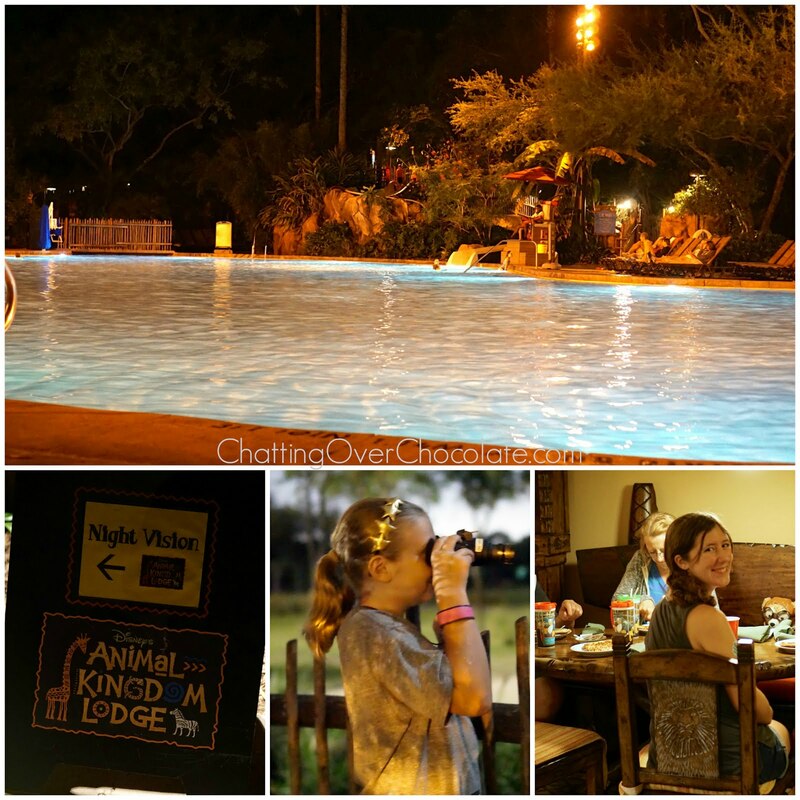 It seems like this trip is flying by as quickly within this blog series as it did in real life! 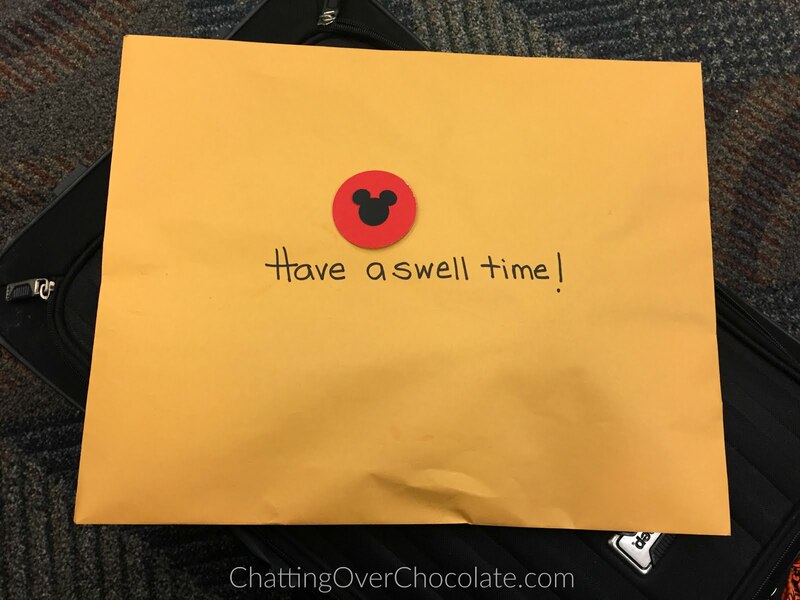 We began our evening using a fun gift that we received from my amazing, Disney loving Aunt Ann, Uncle Kenny, and Cousin Emily when they dropped us off at the airport! 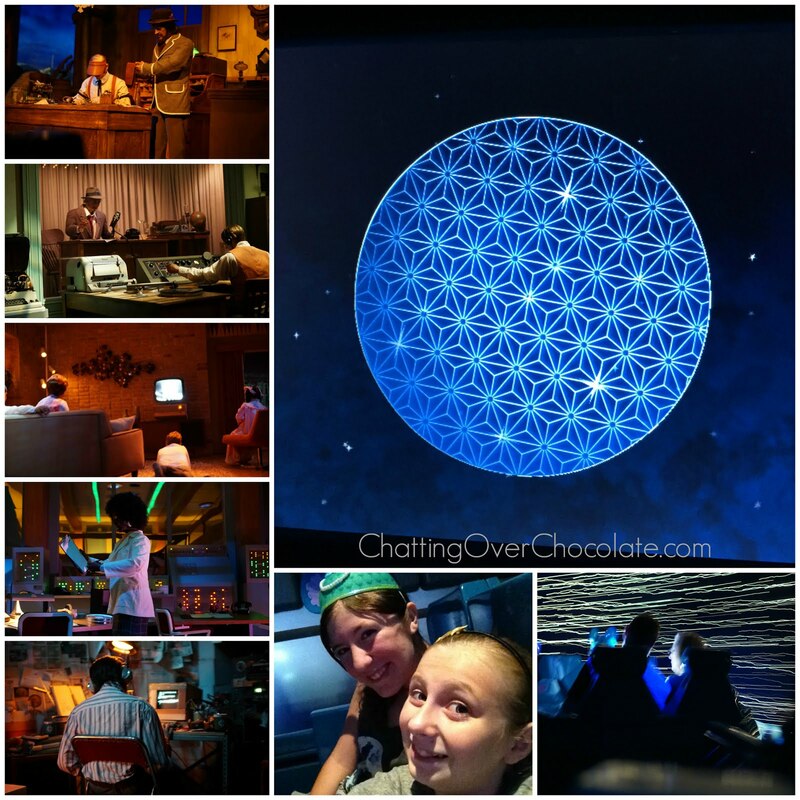 They created a very special surprise for us to enjoy in Epcot and we had a ball with it! I plan to devote an entire post to it, so stay tuned for that soon! 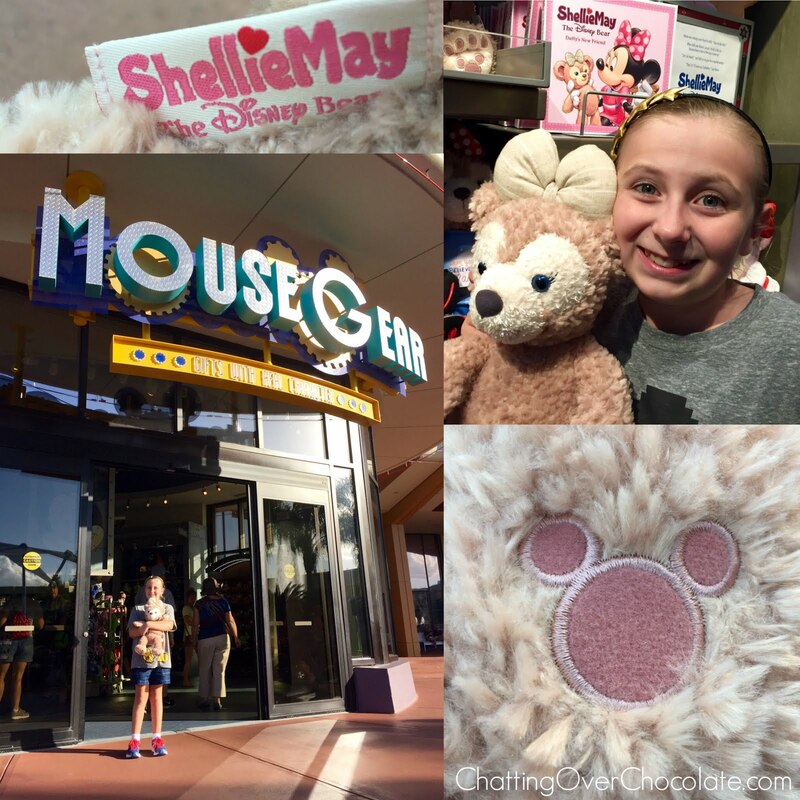 ShellieMay Arrives at Walt Disney World! 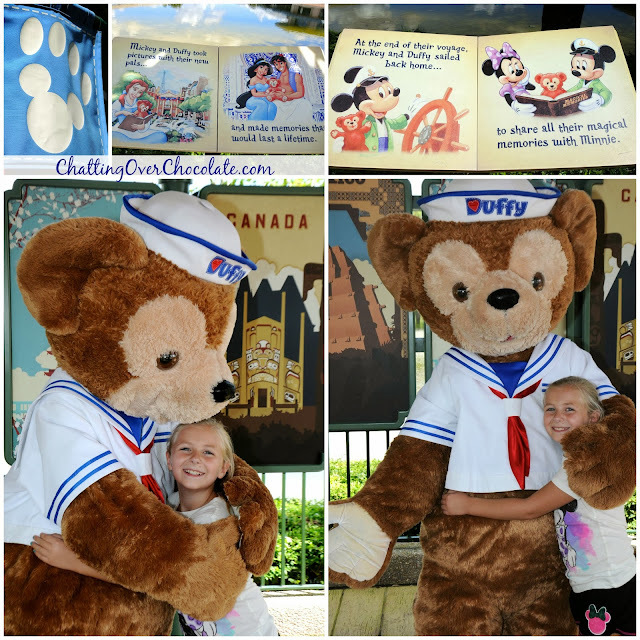 You may remember from our last trip that we're Duffy the Disney Bear fans! Imagine our excitement when we heard rumors prior to our trip that ShellieMay, the darling Disney Bear previously sold exclusively in the Japanese Disney Parks, would be available at Walt Disney World! We weren't sure if these rumors were true or if she'd make an appearance during our trip, but we were hopeful. 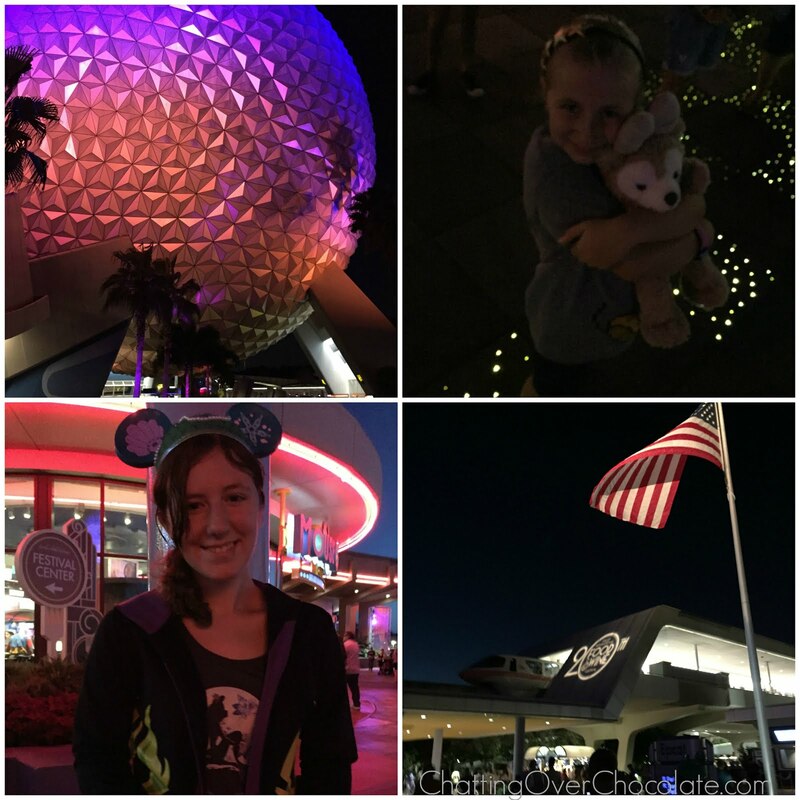 On this magical evening she made her first appearance at Epcot in Mouse Gear! What a fun surprise that was! 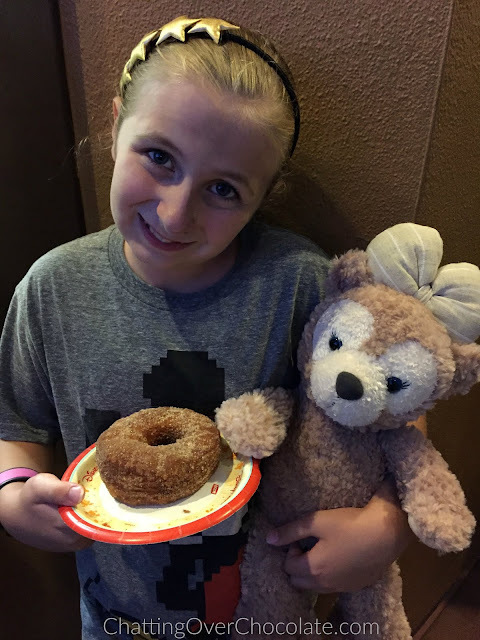 Little One with one of her most adorable and huggable souvenirs from this trip! Like a grand and miraculous spaceship, our planet has sailed through the universe of time; and for a brief moment we have been amount its passengers. 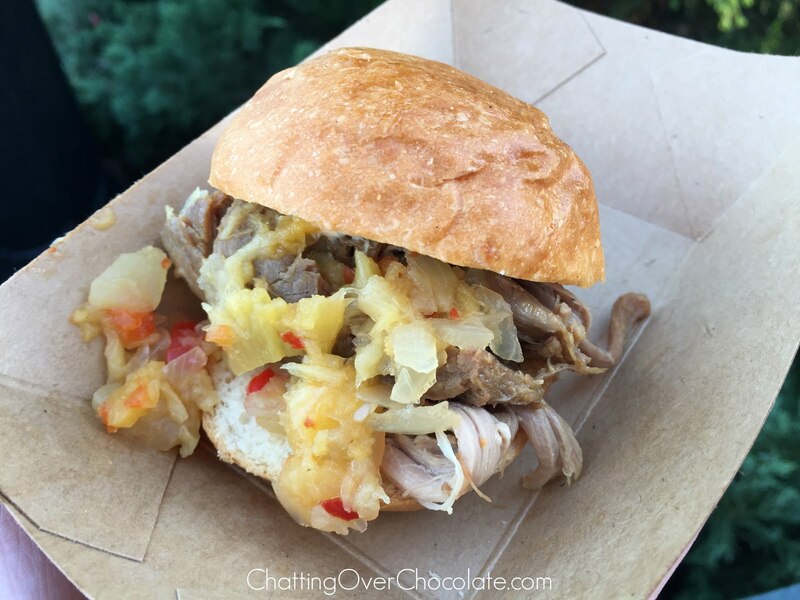 One of our favorite things about fall at WDW is Epcot's International Food and Wine Festival! We couldn't resist sharing a few of our favorites on this final fabulous evening there! One of my personal favorites found once again at the Hawaii booth. 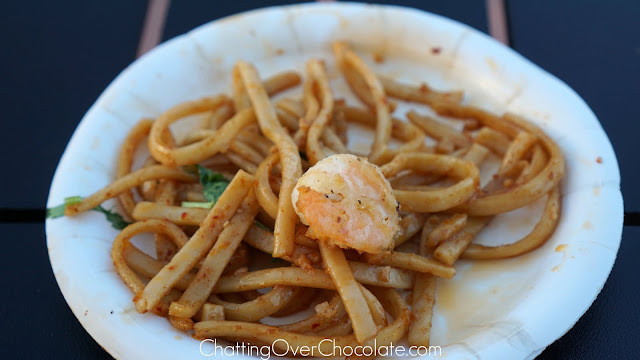 Black Pepper Shrimp with Sichuan Noodles from the China Booth - which Jason almost forgot to photograph! It DID come with more than one piece of shrimp! Ha! 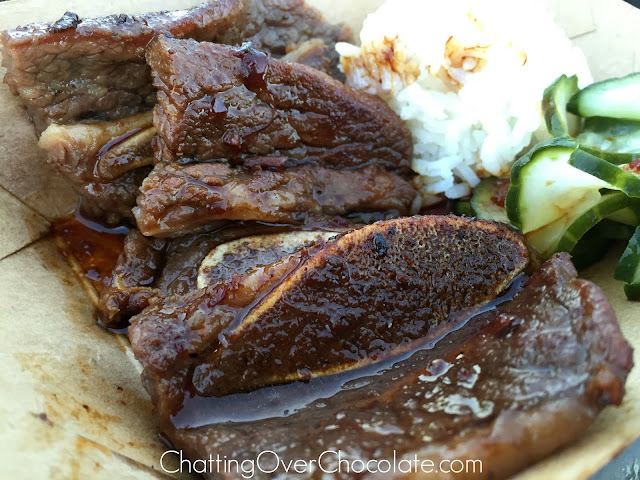 Another one of my all-time festival faves, the Korean Barbecue Short Rib with Steamed Rice and Cucumber Kimchi! 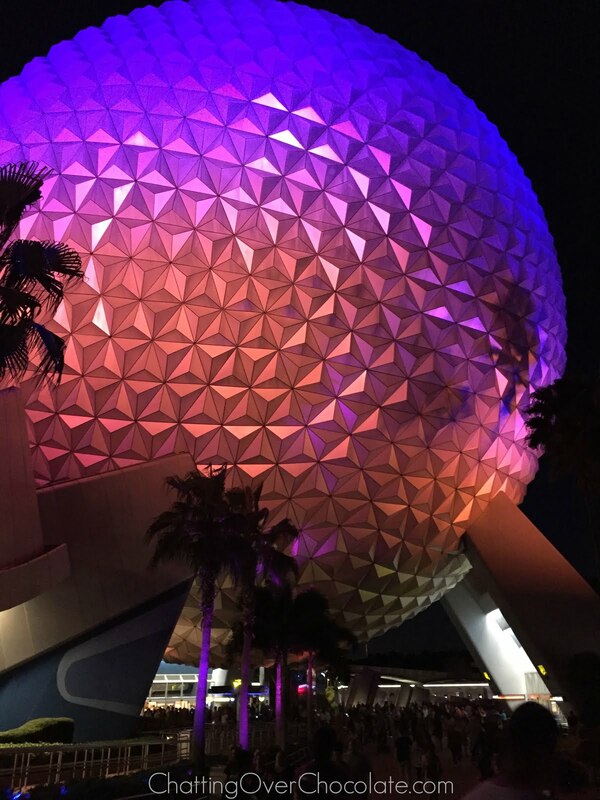 Epcot is always so gorgeous at night! So long (for now) Epcot! Thanks so much for stopping by today! 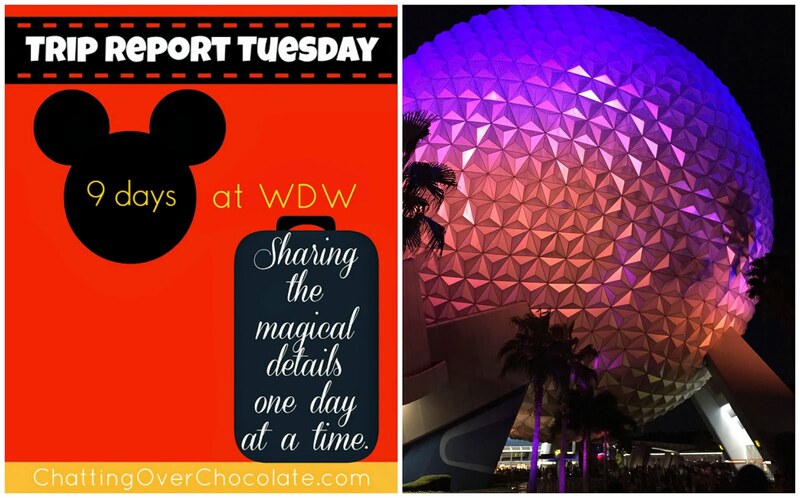 I'm looking forward to sharing our final day at WDW with you next Tuesday! It will include a fantastic farewell breakfast, fun shopping at Disney Springs, and some souvenirs I'm still gushing over to this day! Don't forget that you can also watch fun footage of our Disney days on my family's YouTube channel, Eat, Sleep, Dis, Repeat! My husband Jason publishes a new video each Sunday, so be sure to click that "subscribe" button while there to catch future vids! 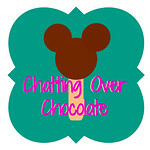 Direct links to each of my Disney trip reports can be found HERE. I absolutely cannot wait to see what's in that envelope!!! The anticipation has me giddy with excitement! Epcot, how I love thee! :) You've got some GREAT shots from my fave park (you know I use that term loosely!)! Oh, how I wish I could just take off today and go shopping at Mouse Gear! What a great time that would be! And the yummy food from the Food and Wine Festival?! Scrumptious! What a beautiful day you had! Thank you for sharing glimpses into the magic! Last night! nooo! Bittersweet those last nights. 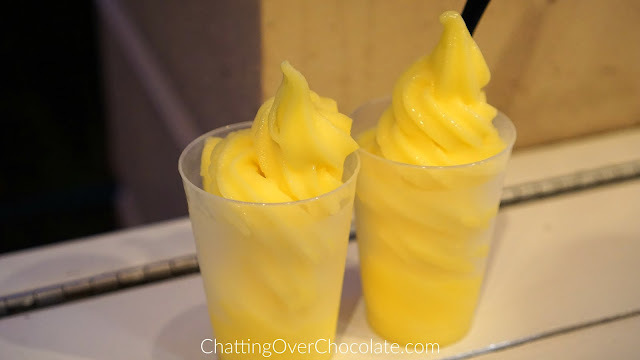 Love the food fests at Epcot, happy sigh. oh i can't wait to see what is in the envelope!! That is so fantastic that you got to meet ShellyMae. Epcot is my favorite park! I took ate my way around the park. hahah Disney has some great food. Oooh I'm excited to see more about that special gift you received. 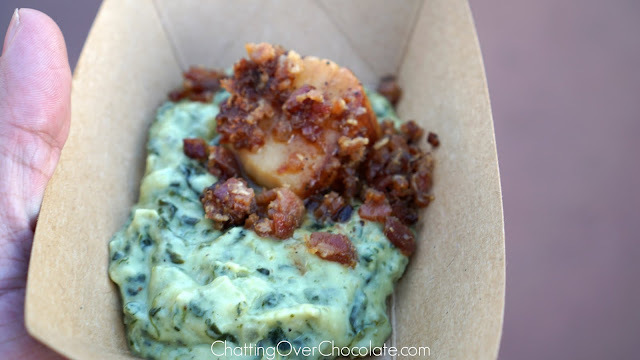 Epcot during the Food & Wine Festival is my favorite! Have you ever been for the Flower and Garden fest? We saw them setting up for it this year and are thinking we definitely want to go back for it. The short ribs were delicious! My husband got the pork slider, but I got the tuna poke in Hawaii and it was hands down, the best thing I tried all day. So fun looking back on your trip. I still can't believe were were there at the same time! Annnd now I'm drooling over all your Epcot food pictures!! Yum!! You got some beautiful shots of Epcot at night - love it. Can't wait to read your next post...I'll be sad to see Trip Report Tuesday come to an end.